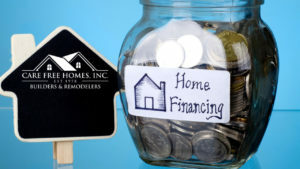 Qualified homeowners can take advantage of our home improvement financing options! Our affordable monthly payments allow you to protect your home by installing professional grade, residential roofing, siding, and windows. 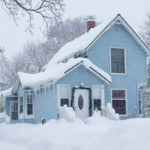 With Nor’easters, Blizzards, hurricanes, and the everyday wear and tear of coastal living, Southern New England homes are subjected to brutal weather conditions. Tired of scraping and painting your home’s exterior or spending thousands for someone else to paint? Well, put down the paint brush and pick up the phone! Eliminate the need to paint every 3-5 years with full coverage vinyl siding. 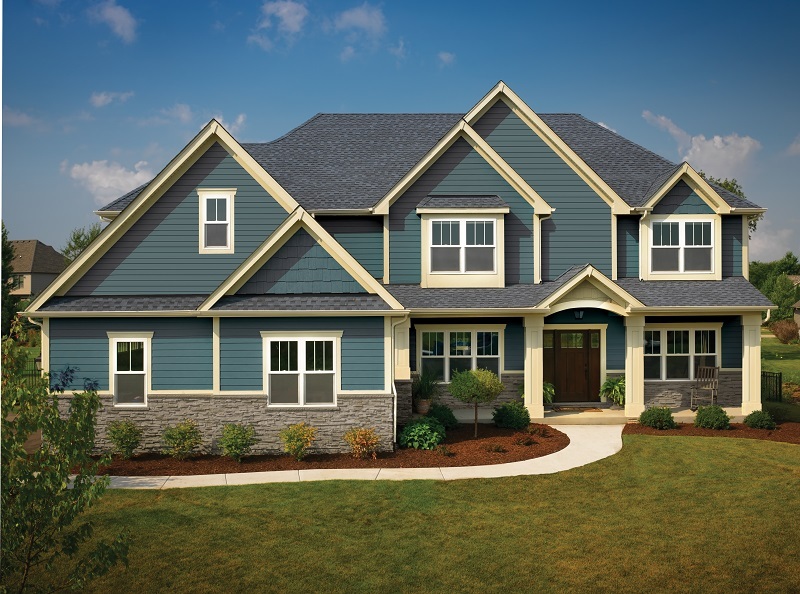 For as low as $237* per month, you can have a maintenance free exterior with Mastic Carvedwood 44 vinyl siding! Manufactured to mimic the look of painted cedar clapboards, Carvedwood 44 comes in a beautiful collection of fade resistant colors to suit your personal style. Do you have roof leaks, missing shingles, lifting and curling shingles, streaking, or roof granules in your downspouts? If you answered yes to any of these questions – it may be time to replace your roof. Protect your home with a GAF Timberline HD roofing system for as low as $170* per month. As an award-winning GAF MasterElite roofing contractor, our customers also enjoy GAF’s factory-registered, 50 Year Non-Prorated roof warranty. Veterans and active military also qualify for the GAF $250 Roofs for Troops rebate! 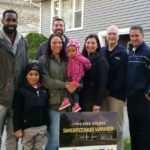 Are you ready to make your home more beautiful and energy efficient? Invest in the quality of locally manufactured, Harvey Classic replacement windows for as low as $106* per month. Our top-selling window, Harvey Classics give homeowners customized color choices, grid patterns and energy efficient style. Care Free Homes is also one of the few, hand-selected Harvey Elite Series window dealers! Get started on your next home improvement project by getting a FREE quote today! Contact us online or give us a call at (508) 997-1111 and make your house a Care Free home! 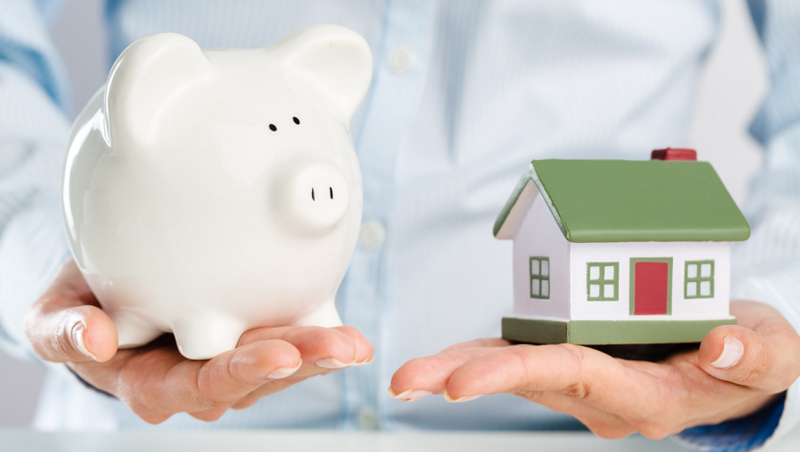 * Lending Disclosures: Loans provided by EnerBank USA on approved credit for a limited time. Minimum loan amounts apply. Repayment terms vary from 12 to 144 months depending on loan amount. 9.99% fixed APR, effective as of February 1, 2019, subject to change. The first monthly payment will be due 30 days after the loan closes and on the same day of each month thereafter. Siding payments calculated for a $18,000 project financed at 9.9% for 10 years; Roof payments calculated for a $8,000 project financed at 9.9% for 5 years; Window payment calculated for a $5,000 project financed at 9.9% for 5 years.